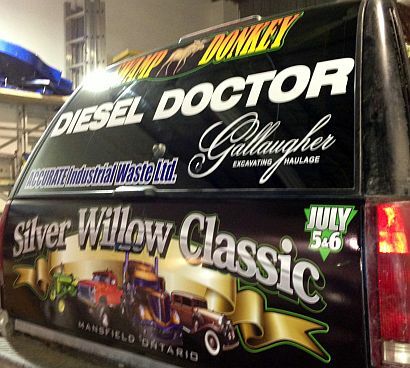 The Diesel Doctor's Dyno will once again be at the Silver Willow Classic Cruisin' Show both Saturday and Sunday. This is such a unique opportunity to not only have a great weekend at an event like no other, but to put your ride to the test and do a little tuning. When you get to the show, get parked by the Silver Willow Parking crews. 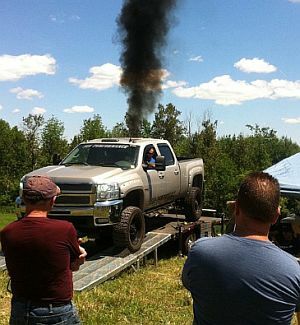 Then, after you're parked, go to the Diesel Doctor's Dyno and register your vehicle. You will be assigned a number. It is up to you to keep track and get your truck lined up in your assigned order to run. 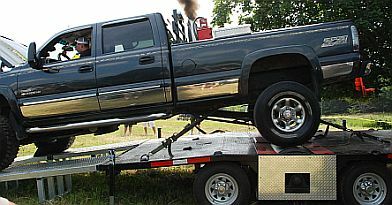 The fee to the Diesel Doctor is only $80.00 for THREE Dyno runs. Yes, 3 runs for only $80.00! 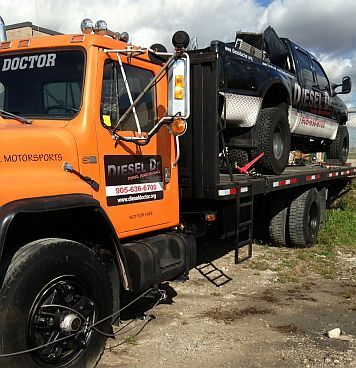 Top truck for the weekend will be awarded a $250.00 shop voucher at the Diesel Doctors and have all the bragging rights to be named "TOP DOG at the Silver Willow Classic Country Cruisin' 2014! Don't forget to register your truck at the Silver Willow Country Cruisin office as well, to compete for awesome awards for 4x4's and Pullers etc. 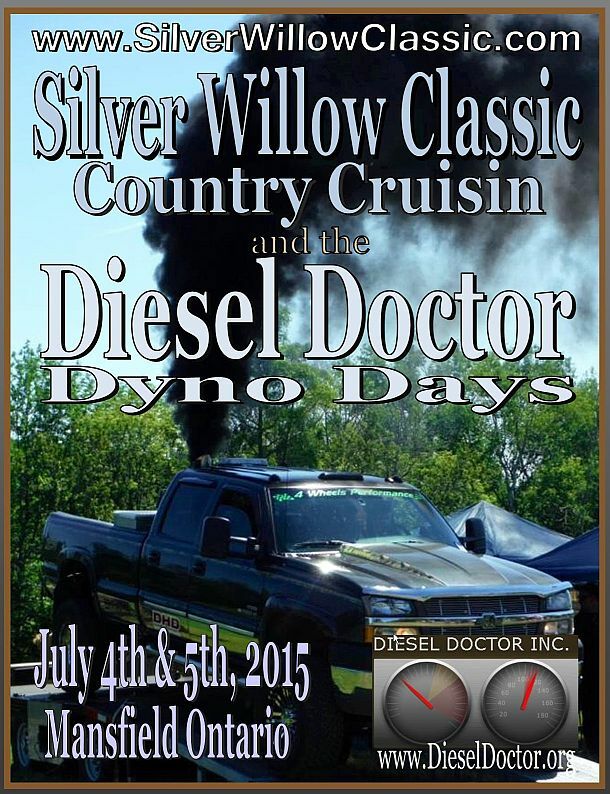 Diesel Doctor and Silver Willow Country Cruisin' are setting the standards and bringing you a show like no other.